From the selection of raw materials to research and development of new products, from processing to strict laboratory tests, from storage methods to delivery, at Molino sul Clitunno, nothing is left to chance. 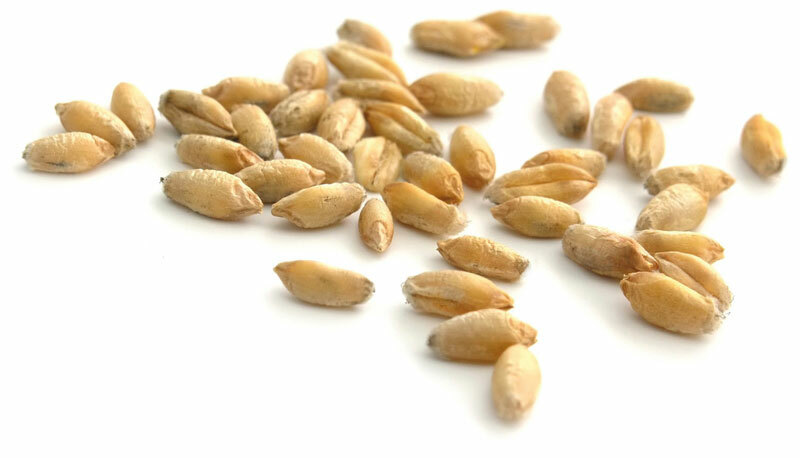 Our flour is made using only carefully selected wheat that goes subject to continuous quality checks during all stages of production: it does not contain enzyme-based improvement agents, additives, stabilisers or artificial preservatives. The quality procedures we observe every day allow for total traceability. We use technology to innovate with the aim of preserving our tradition. In this manner, we can offer our customers a broad range of products with a high standard of quality. From traditional flours to mixes for pizza making, patisserie and bread making.